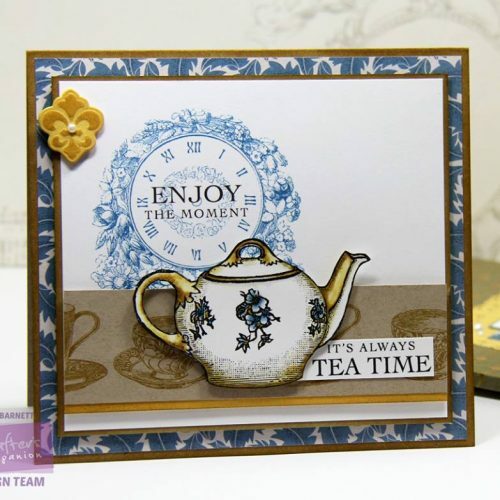 We’re back with more inspiration from our Downton Abbey papercrafting range for you today! 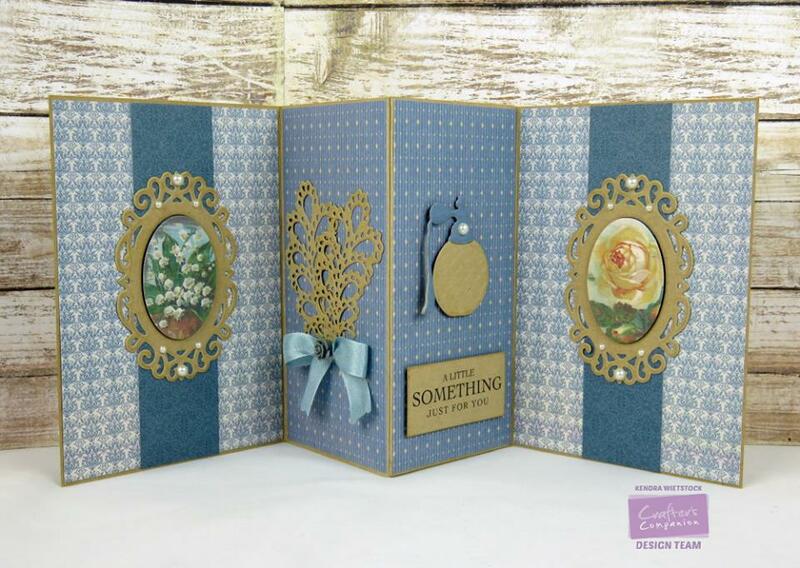 Use the embossing folders to create amazing backgrounds on your projects. 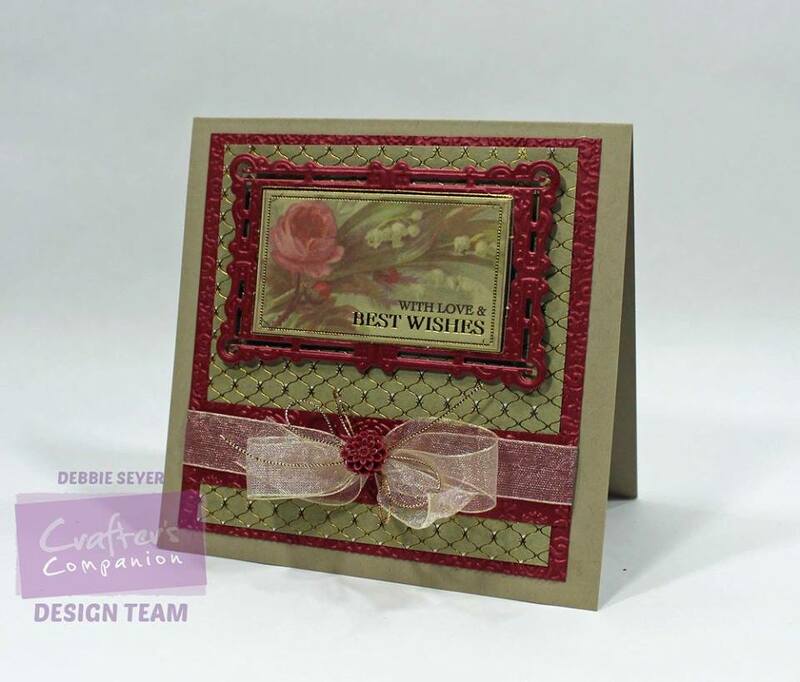 Mix and match the printed papers from the CD. 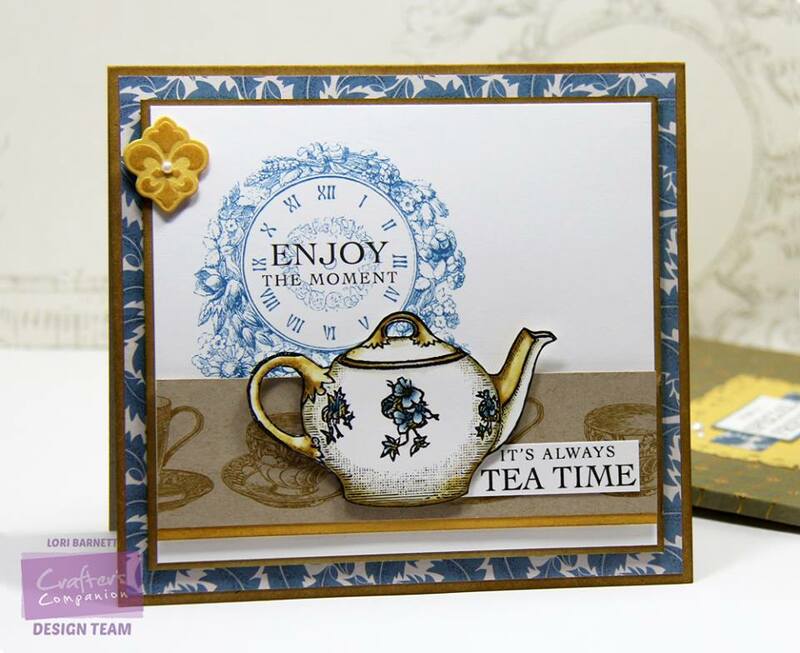 Use the dies to add detail to your projects. 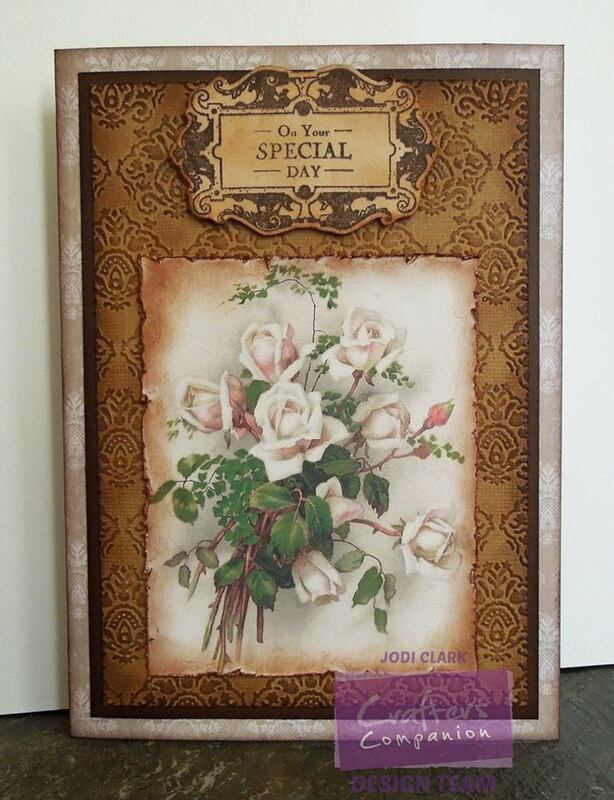 Stamp and colour the images as a focal point of your card. 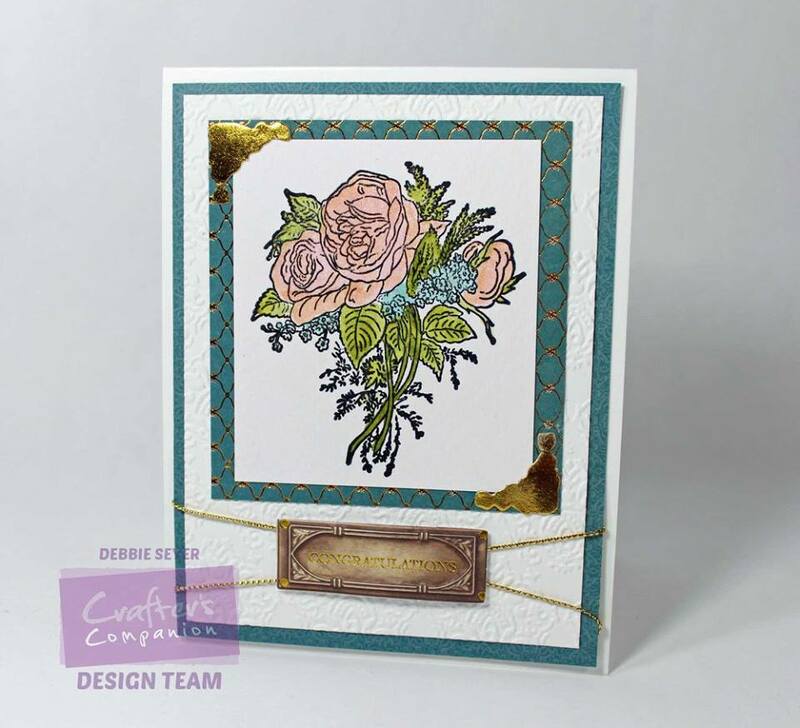 Use the beautiful toppers with your dies for great results. 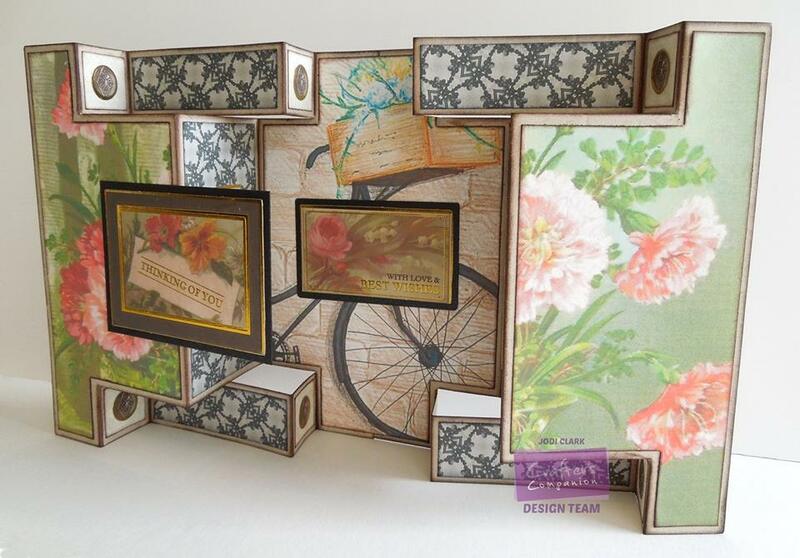 Today we’re showing you a few ideas from our talented design team. Aren’t they all fabulous?